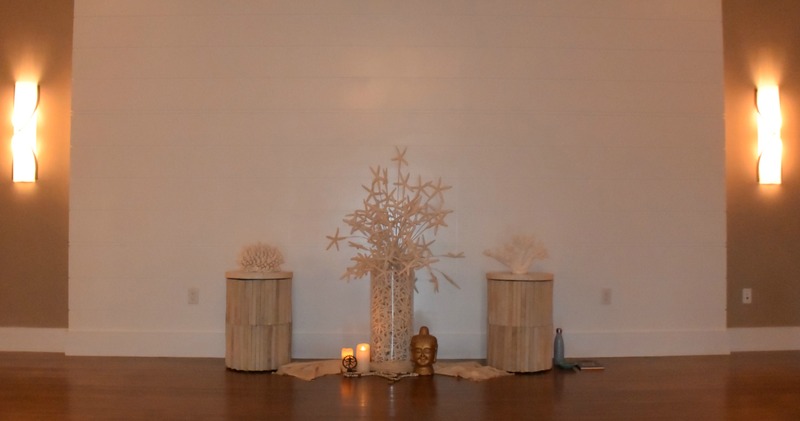 In recognition of breast cancer awareness this month, and in support of PASCON Nantucket, White Elephant Village's new ballroom was the venue for a morning yoga session with Nantucket yoga instructor and breast cancer survivor, Caitlin Marcoux. 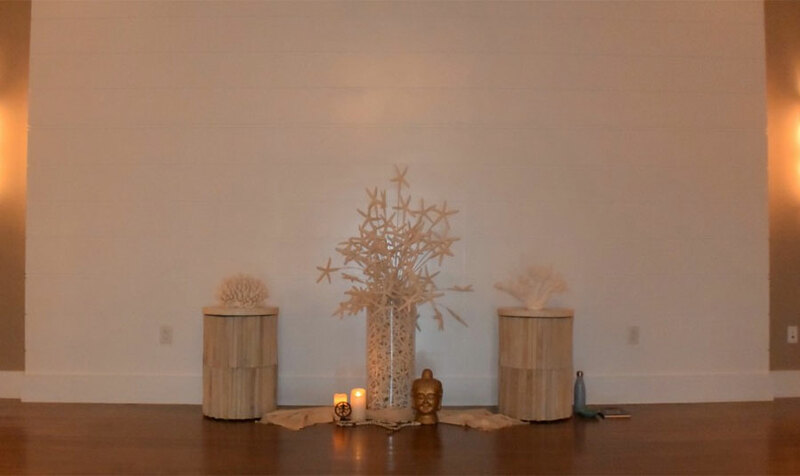 During a recent event at the new Ballroom & Conference Center, Marcoux connected with Nantucket Island Resorts Business Development Manager, Christina Hall to inquire about uses of the new space in relation to her course, "Grace + Fire", which teaches mindfulness through yoga to navigate cancer treatment . 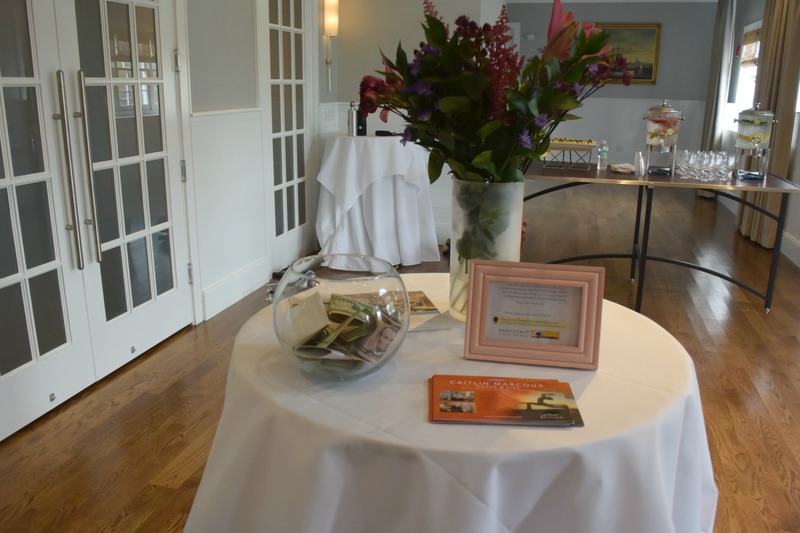 With White Elephant's long time support of local cancer care charities, it seemed a perfect tie in to work with Caitlin on an event for the hotel's annual October breast cancer awareness initiative. The class was filled with members of the local community to practice yoga and to support PASCON (Palliative & Supportive Care of Nantucket), a specialized health care program dedicated to providing excellent physical, psychological, social, and spiritual care for persons with life-threatening illness and their families. Palliative & Supportive Care of Nantucket Foundation is dedicated to funding all of PASCON’s programs and services so that they may be provided free to the community without insurance reimbursement and to educating the community and raising awareness about palliative and supportive care issues.